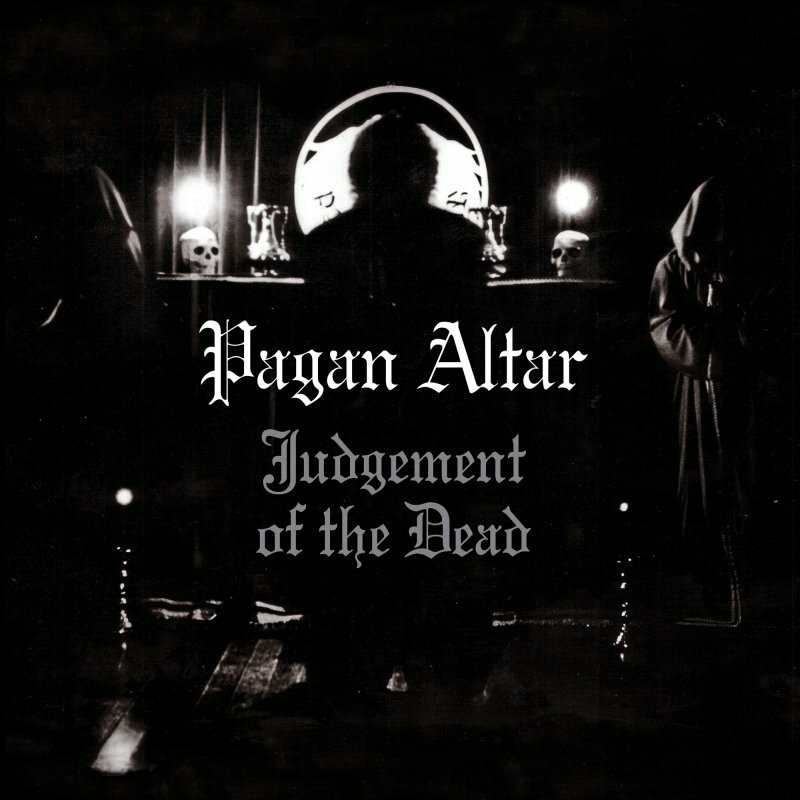 Temple Of Mystery, Originally recorded in 1982 during the NWOBHM movement, Pagan Altar?s debut album, Judgement of the Dead, is a timeless classic of macabre Heavy/Doom Metal centered around magic, witchcraft and the occult. 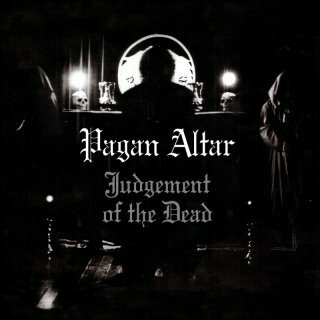 This holy grail album is one of the purest, most magical records that were ever written, and had a tremendous influence on the Heavy/Doom Metal scene. The Jewel-case CD version includes exclusive liner-notes and remastered songs.